What happened in february 2017? SIX brought together social innovation leaders and changemakers from across the world to explore our visions for the future and our roles getting there. The SIX Wayfinder was convened by SIX, hosted by Nesta and supported by the UNDP, Social Innovation Generation (SiG) National, The Australian Centre for Social Innovation (TACSI), and the JW McConnell Family Foundation. 160 leaders from over 34 countries attended the SIX Wayfinder from diverse backgrounds, both private and public, including government, design, international development, entrepreneurship and more. 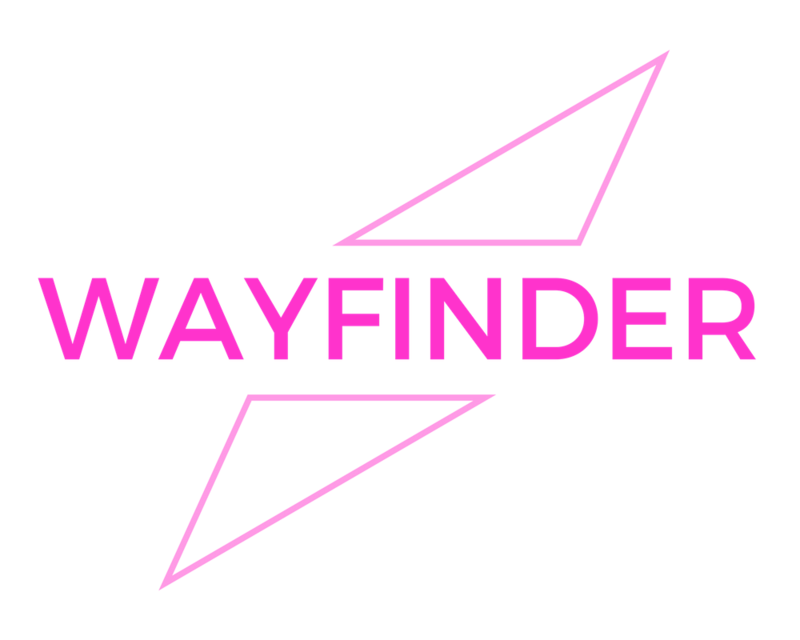 Click on the image for a short report summarizing the discussions, insights and opportunities that surfaced at the Wayfinder. Go to resources for more resources including blogs, provocations and a summary infographic of insights for the next 10 years of social innovation.